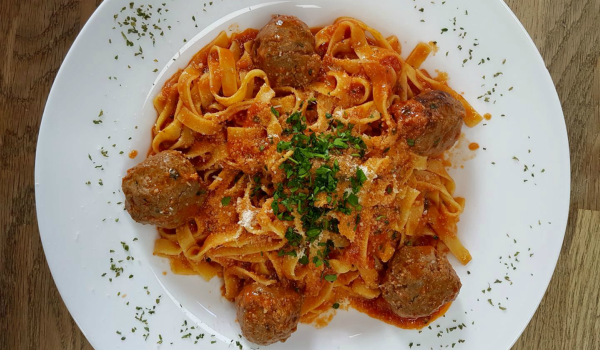 Everything you could want from an Italian restaurant; alfresco dining, fresh antipasto, Italian coffee liqueurs and the most delicious handmade pasta dishes! 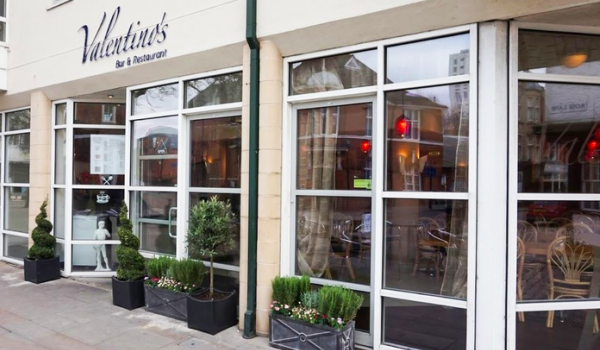 A true Italian experience on St Peters Street. 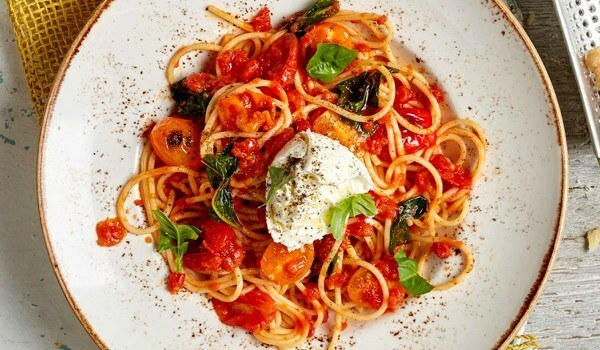 Trendy, Italian restaurant serving up fresh, traditional dishes with a twist! Zizzi has a a huge menu of choices including some great pasta dishes and lots of vegan and under-500-calories options too! A popular canteen-style restaurant cafe serving homemade vegetarian food, including some very scrumptious pasta dishes! 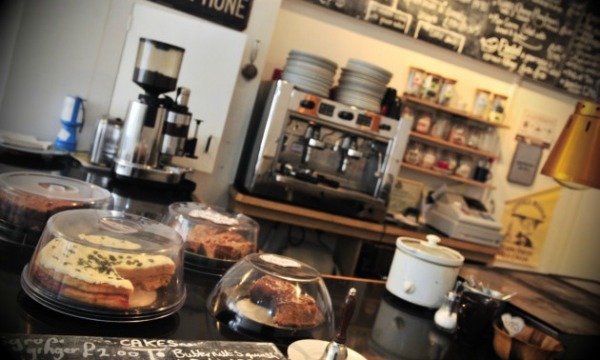 And you shouldn't miss out on a slice of their famous cakes baked every day. 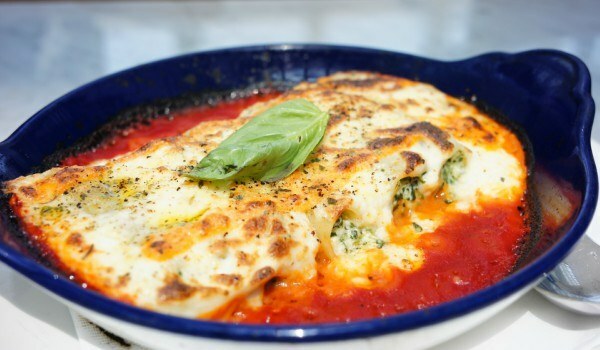 A highstreet favourite loved for it's pizza but don't forget its pasta! With two restaurants in Ipswich; the newly-refurbed waterfront location and their quieter restaurant on Lloyds Avenue. Traditional Italian cooking using freshly sourced ingredients of the highest standards in authentic pasta and risotto dishes. Sit down in their Queen Street restaurant or order delivery. Delicioso! Browse our food & drink directory for all the restaurants, cafes, bars, bakeries and MORE in Ipswich!